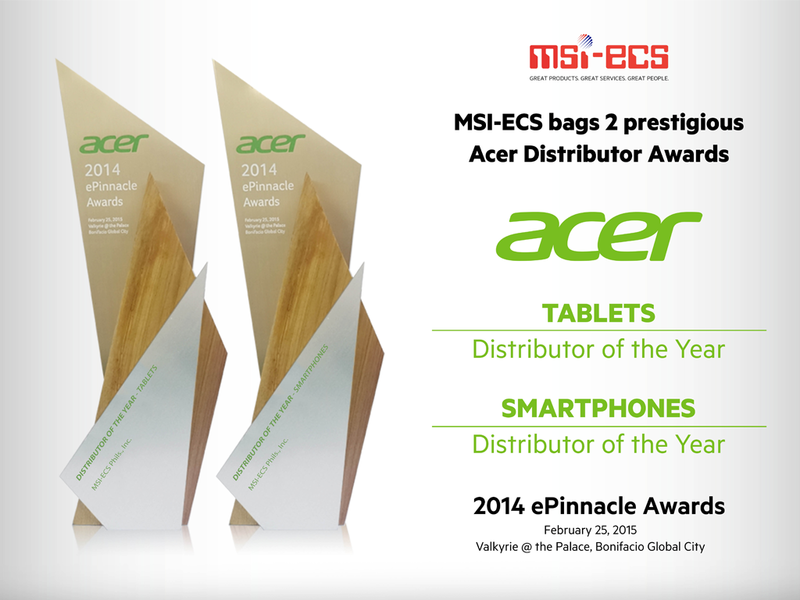 Congratulations To MSI-ECS for Bagging Two Prestigious Acer Distributor Awards! 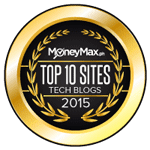 Albeit new in the mobility market, MSI-ECS has proven its distribution leadership with Acer's recognition as Best Distributor for Tablets and Best Distributor for Smartphones in their recently concluded Acer ePincaccle Awards. The event was held at Valkyrie, Global City last February 25. 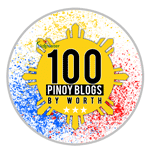 Themed "On a High Note", Acer's annual gatthering recognizes contributions of their local partners including their official resellers and distributors. 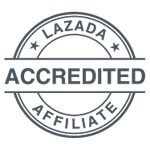 The evening was made extra special with the breathtaking performances of world renowned performer Miss Lani Misalucha and the ABS CBN Philharmonic Orchestra.